It’s been a year since I started Holy Smithereens as a ‘proper’ travel blog, and , holy smithereens! Look how far it’s come! With over 10,000 followers on Facebook and 40,000+ page views a month of the blog, it’s definitely been one exciting ride. Thank you all for following me on my endless journeys, travels and adventure! 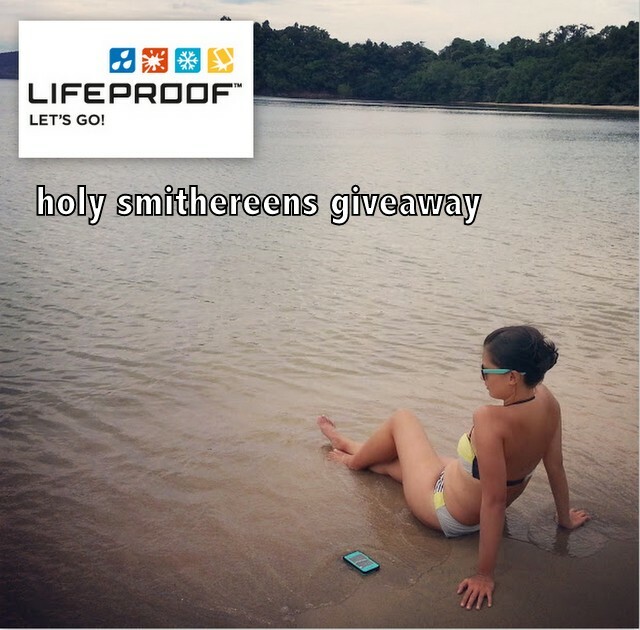 To celebrate not just this blog anniversary but a sort of year-ender as well, I am hosting Holy Smithereens’ first ever International giveaway. I know I’ve held a couple of giveaways in the past but they were open to Australia only. 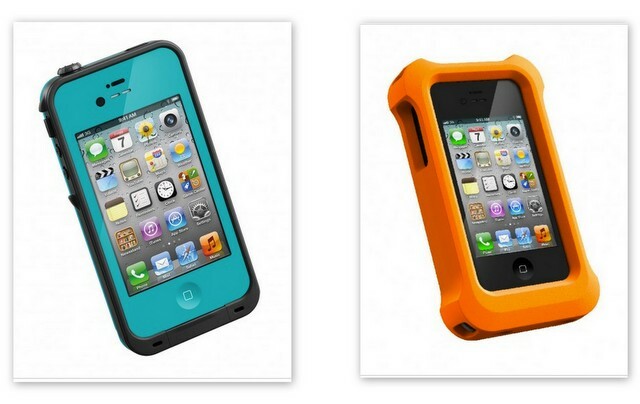 As my audience has grown significantly internationally, I am opening this giveaway Worldwide. 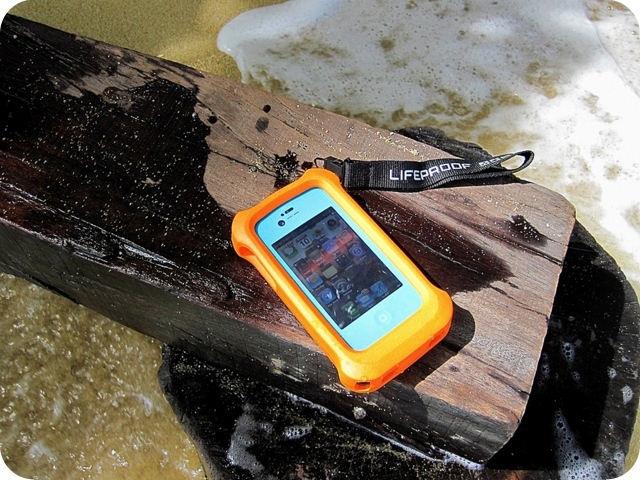 LifeProof has always been an important part of my trips and adventures. Ever wonder how I’m able to Tweet, upload on Instagram and give Facebook updates in real time in the middle of my travels? 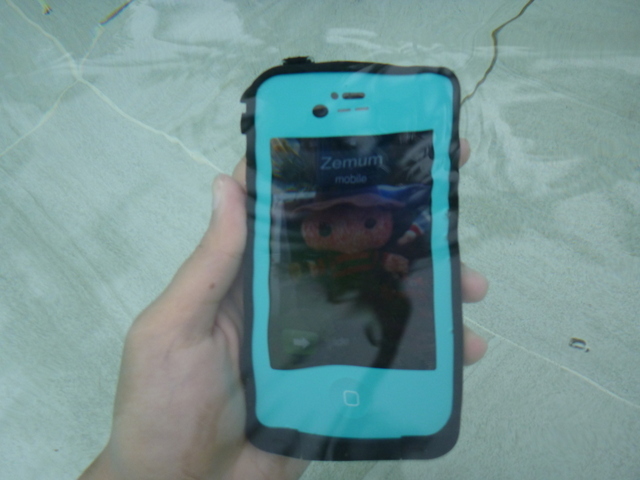 I’ve got my gadgets protected by LifeProof and this has allowed me to travel and go on my adventures freely. I hate worrying, and there’s nothing worse than worrying when you’re travelling. 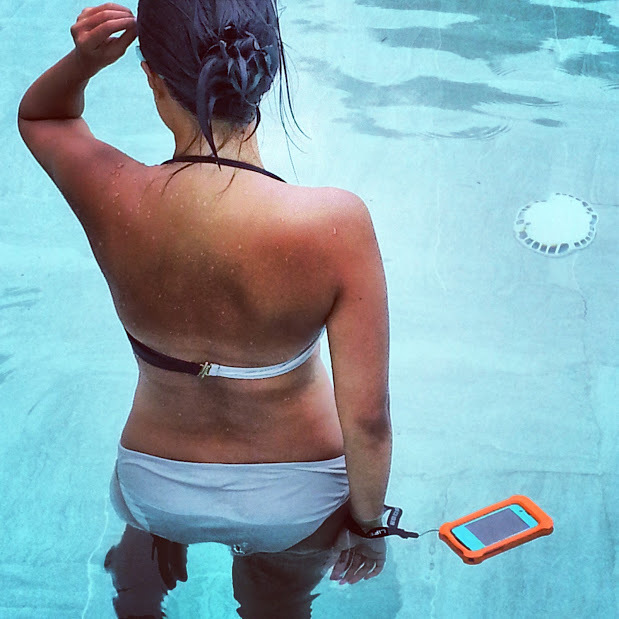 LifeProof ensures there’s one less thing to worry about. 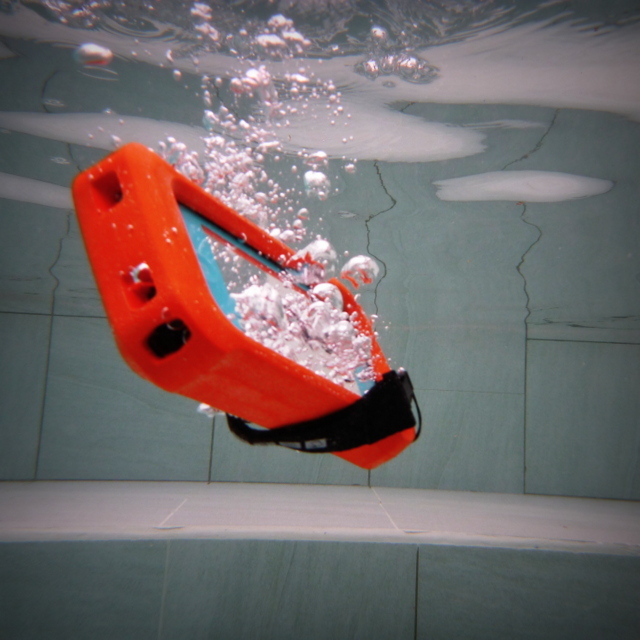 With my phone covered with LifeProof, I can place or misplace the smartphone anywhere without worrying. And I would like YOU, my readers, to also travel the way I do – minimal worries, maximum enjoyment! What’s not to love about the LifeJacket Float? 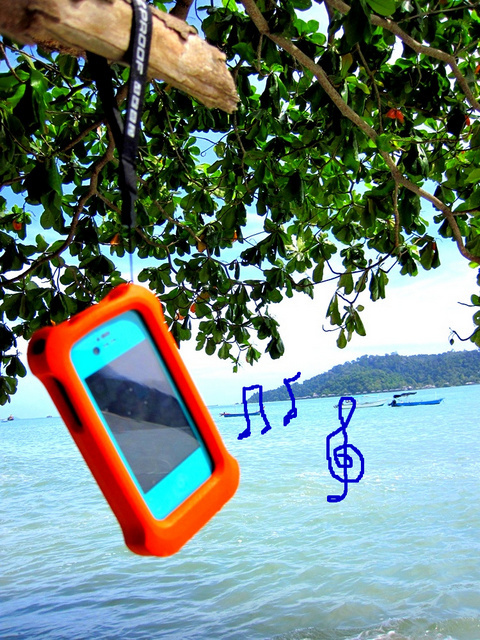 It gives you ultimate freedom and protection! How have I helped you in your travels? This will NOT be a random giveaway, Zombie and I will personally choose the 2 winners, and will be open if you are either following on Facebook, Twitter or Instagram, or at least subscribed to the Holy Smithereens blog. In the beginning I hated the thought of “you can only enter if you like me on Facebook, etc” but folks, the last time I hosted a giveaway without that clause, and it was a random giveaway, the prize went to a person who wasn’t even a follower of Holy Smithereens. There are people whose job/hobbies are to scour online contests and enter , and of course I had to honor the prize at the time. This time, I want to ensure it goes to someone who really is in the Holy Smithereens community because I want to give it to someone I have genuinely helped in his/her travels. So, no matter where in this planet you are from, if I have helped you in your travels or travel planning in any way, I would love to hear from you! 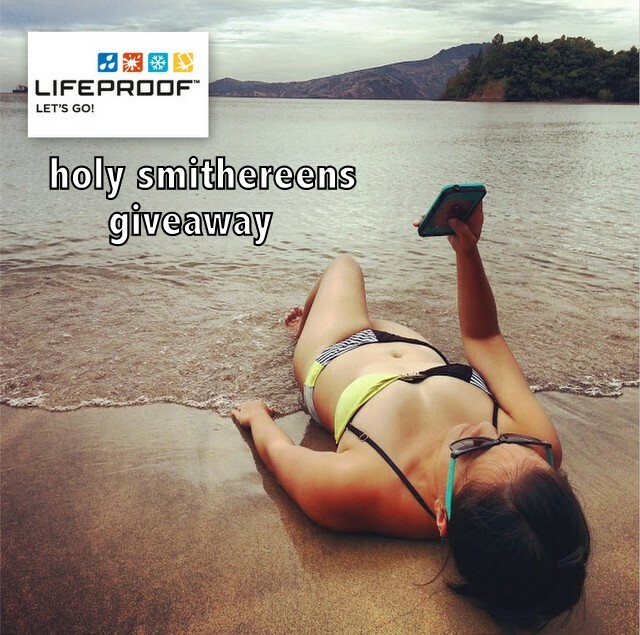 Holy Smithereens’ Mid-Year Travel Giveaway with Trip A Deal Holy Smithereens Travel Plans: Fall/Autumn 2013 Review: LifeProof Case for iPhone 4/ 4S Jumping Off Overwater Bungalows: A Holy Smithereens tradition! Dogsledding in Iceland – Definitely a Holy Smithereens! Moment She May Be Moody, But Holy Smithereens, Caramoan is Beautiful! Congrats on your first year! We seem to have ALOT in common!! This give away sounds great! Hi Sam! I know we do have so much in common huh! We’re both year olds too hehe 🙂 Same here I wish you and Pete many more years of endless explorations together. 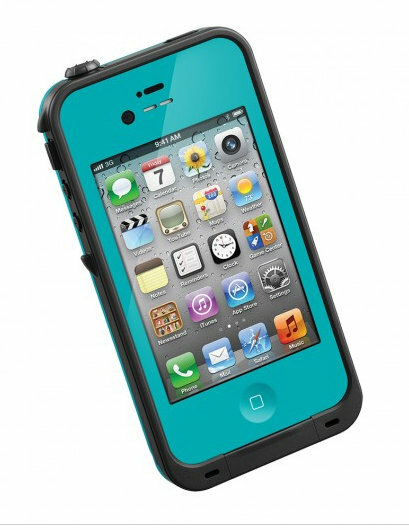 I want to have this before our trip to the Maldives but alas, not available in Dubai!! I need to order online!